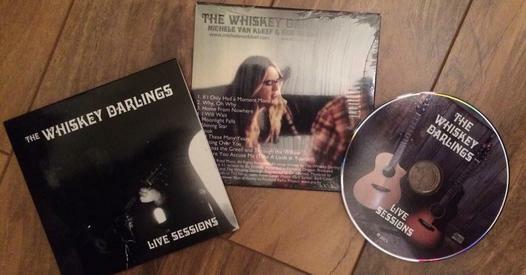 The Whiskey Darlings – Live Sessions Album available now! 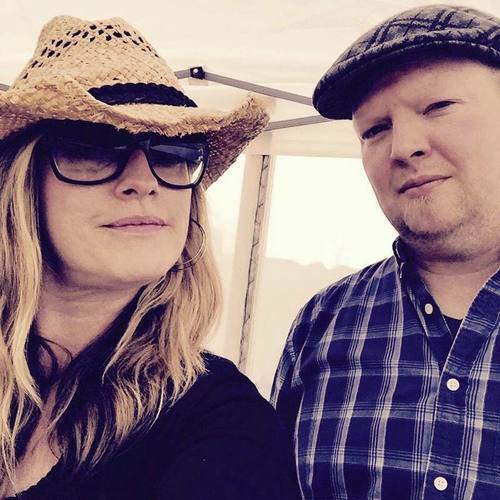 Rob Rainwater and Michele Van Kleef, each very active in the local music community, have come together to create a project based on a common love of thoughtful, emotional stories and incredibly tight harmonies. 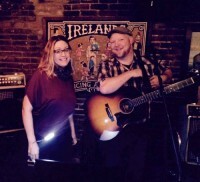 Finding a bond over the music of Simon and Garfunkel, this duo has created beautifully conceived lyrical songs with a comfortable, familiar feel. 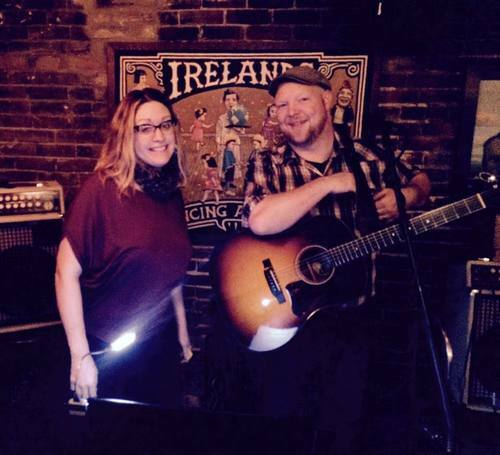 The Whiskey Darlings are quickly creating fans and friends all over the Northwest and beyond! 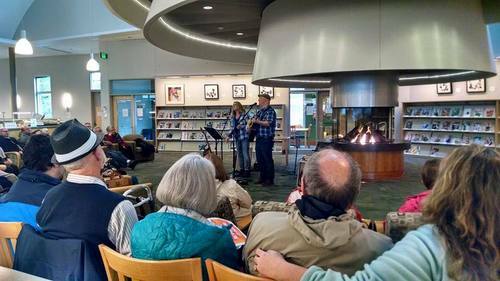 They’ve recently submitted their new song “Why, oh Why?” To the NPR Music 2016 Tiny Desk contest. The Whiskey Darlings have booked a variety of shows over the next few months – and they’ve been written up in The Starlight Music Chronicles and featured in an article on Portland Radio Project. Listening to the album, I am moved by the longing, sadness, hope, and connection that I hear in the lyrics. Even Rob’s harmonica carries such a strong sense of emotion, that it is impossible to miss. 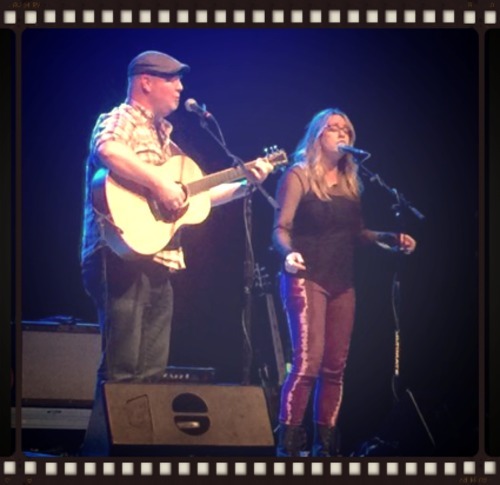 Though Rob and Michele have only been working together for a short time, their harmonies sound like they grew up in the same house as children. Perhaps that is due to Michele’s extensive background as a harmony singer, but I also give credit to the strong friendship that is so visible between these two musicians. The harmonies on “Moonlight Falls” give me goosebumps every time I hear the song! You can purchase their album, Live Sessions on ITunes. 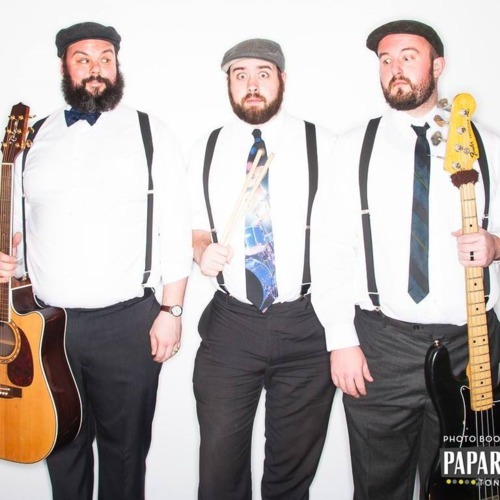 Check their calendar for upcoming shows! They are just delightful in person, performing surprise covers, and interacting with the crowd in a most amusing way. Two very real people who perform some touching and memorable music…The Whiskey Darlings! Amelia – Debut EP Available, Analog Show 3/22!!!! As a female musician, nothing gets me more energized than witnessing women who take over the stage and powerfully deliver a message to a stunned audience! It’s ever so much better when the message is delivered clearly, and pointedly, without shame or fear. Amelia has approached the Portland music arena with confidence in their intent, their skill, and their ability to communicate – listen to these lyrics: “The road to discovery is not an easy one, but it’s worth it to me to be myself…” “The worst thing we could ever do is give up the right to be who we choose…” I love to hear these words presented with passion and drive, urged forward by highly energetic guitar and intensely fierce drums. 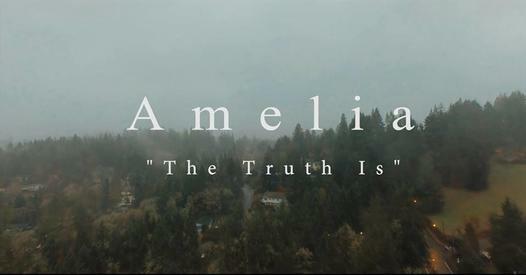 Amelia is a band that says what they mean and means what they say! The most striking thing to me about the EP is the excellent production quality – the music relies on forcefulness, power, and volume. 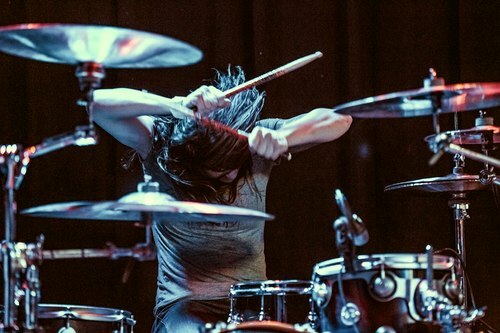 It is a very difficult task to take music that is so intensely delivered live and record it in a way that carries the same power. 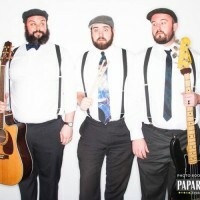 To ensure that their music was as aggressive in recordings as it is live, the duo turned to producer Josh Schroeder in March 2015. They began a tour in October, and will end up here in Portland at Analog Cafe March 22, 2016, along with Panoramic and Fighting Casper. You may research more about Amelia, the band, on their Facebook page, and you may access their EP on Soundcloud. If you want to be encouraged to embrace yourself and recognize the value of individuality, come see Amelia live at Analog on 3/22! As someone who grew up listening to bluegrass, folk, gospel & true Americana music, the Junebugs have officially won over my heart. ‘Home To Me‘ is their latest release. Between the incredible harmonies & intricate layers of each instrument played on this album, it’s easy to hear the soul & honesty in each track. As a newborn fan of The Junebugs, and speaking to any other current/future fans of them, the best way I could describe them would be a cross between Neil Young & The Zac Brown Band. Frontman Moses Barrett delivers both soul & strength in his performance on the entirety of this record. What captivated me the most from this record was their rendition of Foster The People‘s groundbreaking hit song “Pumped Up Kicks”. I loved this song many years ago, and this track has reignited all the feels I had all those years ago for this song, and then some. 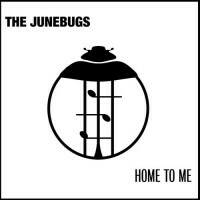 The title track “Home To Me” is an instant classic for The Junebugs. As soon as the guitar line at the beginning of the song begins, it’s hard not to feel the nostalgia & familiarity of growing up in The Great Northwest. 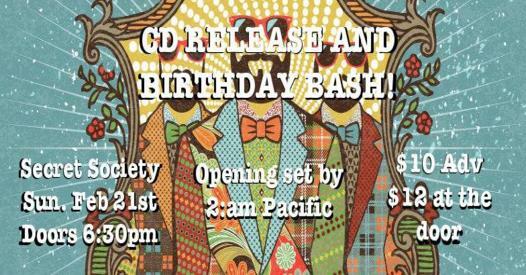 The official release date on this album is February 21st at The Secret Society, which will be followed by numerous performances at venues such as Hotel Monaco & McMenamin’s Grand Lodge. 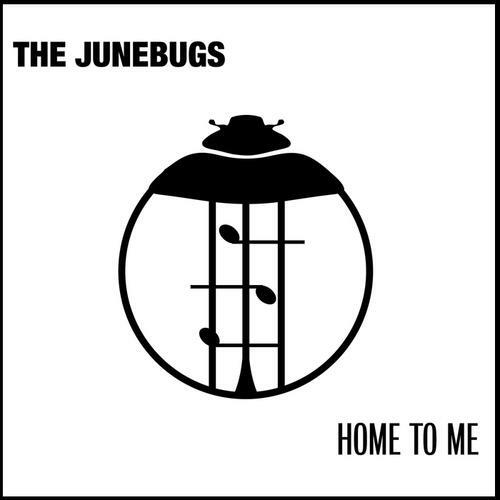 In anticipation of the upcoming release, Portland Radio Project’s Rob Rainwater will host The Junebugs for an interview regarding their most recent projects on Sunday 2/14 (Valentines day, lovebugs! ).